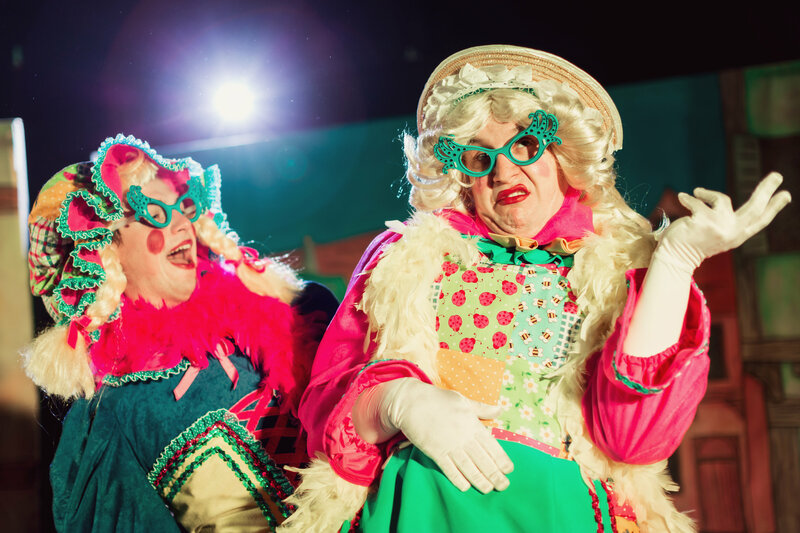 M&M Theatrical Productions are the UK’s largest and most respected provider of theatre-in-education, specialising in Classic Literature Adaptations and Pantomime Productions for Primary School and family audiences. “M&M Theatrical Productions are an incomparable experience for our children – the value they bring is immeasurable”. 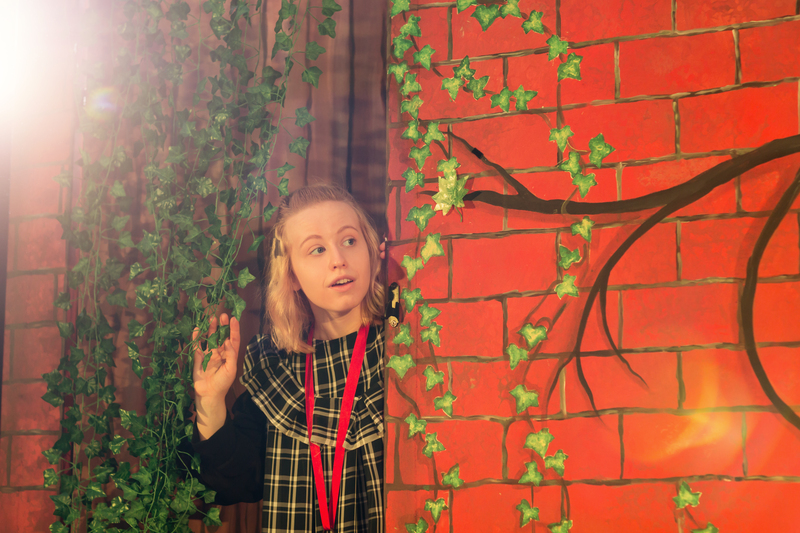 Our Classic Literature Adaptations are aimed at encouraging children to read for enjoyment, by bringing books to life, in particular classic fiction by long established children’s authors. Bursting with energy, magic and fun, our Pantomime Productions provide a colourful, musical and dynamic theatrical experience for the whole school; children & teachers alike. Watch and hear for yourself the reaction of children and teachers as we bring the Magic of Theatre to their school.